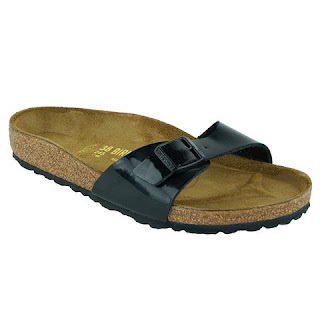 Hurry over because right now these BIRKENSTOCK Madrid Birko-Flor Sandals are only $49 (Retail $89.95) when you use code LRM49 at checkout! Multiple sizes and colors available. Shipping is FREE. Offer expires 11/9 or while supplies last!